The infamous Girl Scout Cookies strain is a potent hybrid that we craft exclusively for the Era Pod collection. 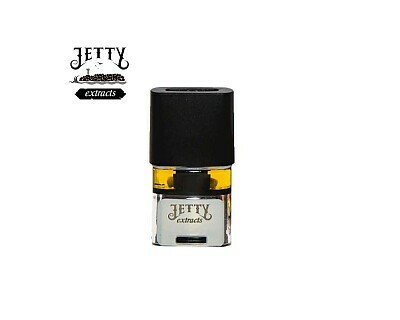 BHO extracted distillate with cannabis-derived terpenes, Jetty's GSC contains 79% THC and 85% total Cannabinoids. A 500 mg pod made for use with the PAX Era device. Delivers down-to-earth flavor with a head-in-the-clouds high.